In part two of this new two part series featuring Old Man Shiftee, Dubspot Instructor, DMC World Champ, and America’s Best DJ nominee DJ Shiftee breaks down his performance from part 1 using his custom Maschine and Traktor mapping. This special mapping is available for download below. 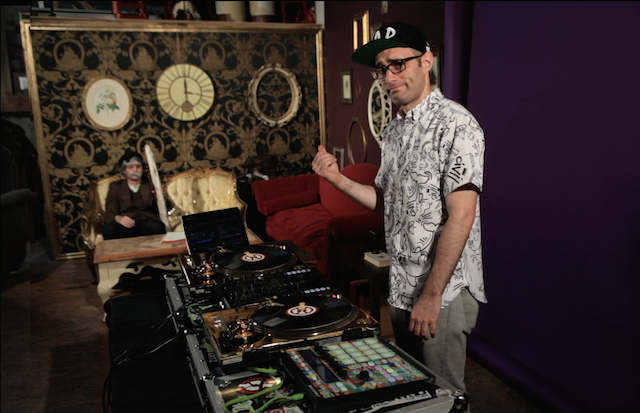 Also check out Shiftee at Dubspot NY presenting a workshop as part of our EDU Summer Sessions 7/25. Our very own Shiftee is nominated as America’s Best DJ! Show your support for the Shiftee by voting here. Watch Pt. 1 The Routine here. Download Shiftee’s Custom Maschine for Traktor mapping below! Enter your email address to receive Shiftee's free Maschine for Traktor mapping. The track used in this video is 040 (Swindle & Joker) - Let It Be Known, Out Now On Butterz Records. 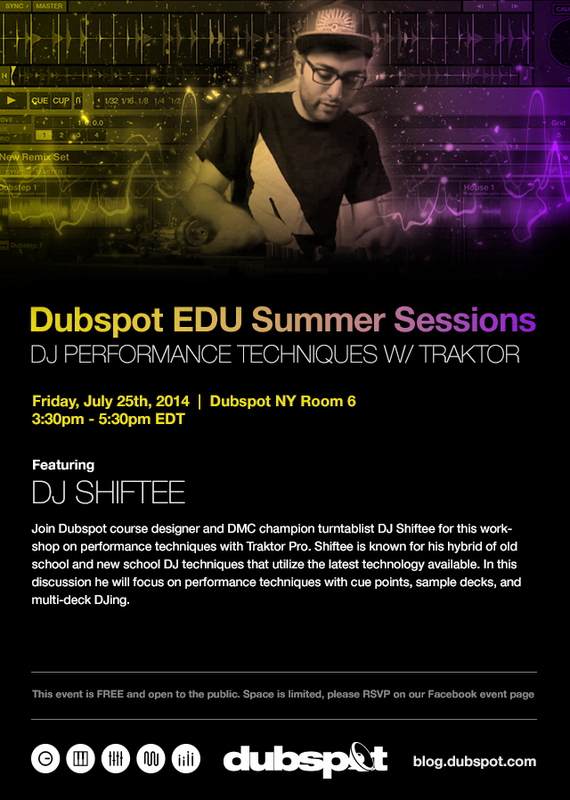 Also check out Shiftee Friday, July 25th at Dubspot NY for a special workshop as part of our EDU Summer Sessions! Space is limited so RSVP at this Facebook link today.